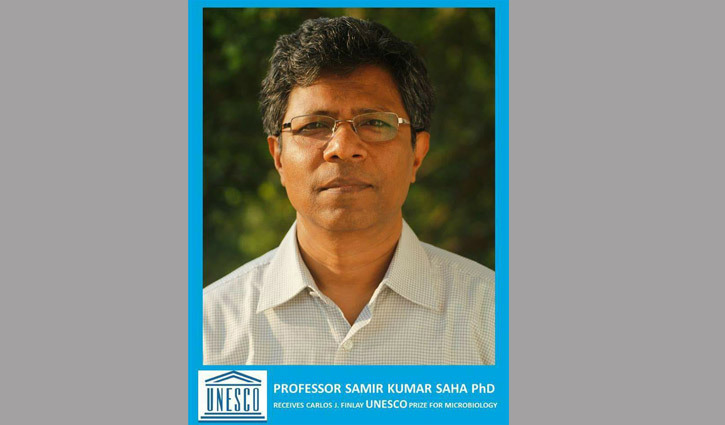 International Desk: Dr Samir Saha of Bangladesh and Professor Shahida Hasnain of Pakistan have been named as the two laureates of the 2017 Carlos J. Finlay UNESCO Prize for Microbiology. The Prize will be presented to them on November 6 during the 39th session of the General Conference of UNESCO, which will bring together the Organization's 195 Member State from October 30 to November 14. Dr Samir Saha is the head of the Microbiology Department of the Dhaka Shishu Hospital for children (Bangladesh). 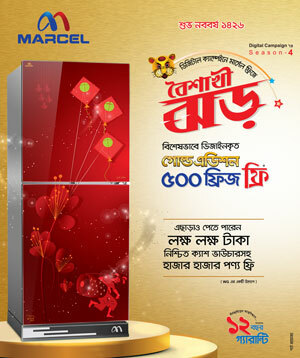 He is also the Executive Director of The Child Health Research Foundation at the Bangladesh Institute of Child Health. As leading researcher in paediatrics, he played a key role in introducing to Bangladesh vaccines against two bacteria that cause meningitis, which had a direct positive impact on the health of children in the country. He has also led research into the resistance to treatment of some pneumococcal diseases. Shahida Hasnain, founder and chairperson of the Department of Microbiology and Molecular Genetics at the University of Punjab in Lahore (Pakistan), has won numerous distinctions for her work. Her department is today recognized as a centre of excellence both for its equipment and expertise. "Professor Hasnain significantly contributed to advances in research in environmental, agricultural and medical microbiology. She has notably worked on the heavy metal detoxification mechanisms, salt stress tolerance mechanisms, and bacterial morphogenesis," said a statement from UNESCO. The Carlos J. Finlay Prize for Microbiology has an endowment of $10,000, which will be divided between the two laureates. Created in 1977 by UNESCO at the initiative of the Government of Cuba, the Prize rewards scientists whose research has made an outstanding contribution to microbiology and its applications. The Carlos J. Finlay UNESCO Prize rewards the efforts of an individual, or of an institution, non-governmental organization or other entity which, through research and development, has made an outstanding contribution to the field of microbiology and its applications. The Government of Cuba and UNESCO have established the prize in honour of one of the most important microbiologists in history: Carlos J. Finlay.